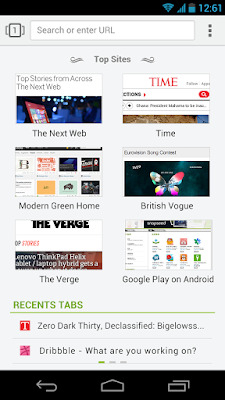 Next Browser (Android) ~ Android Forever! Developer Quote: "New interface, cool animations, the browser is no longer boring." This is true! 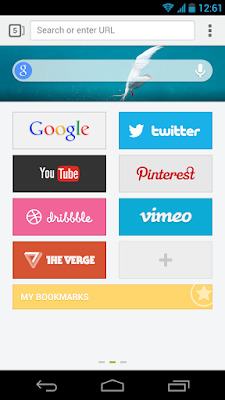 A new generation of mobile browsers is here, and it's gotten even better with this addition. 1. Custom Speed Dial : clean, fast and beautiful! 2. Tabs Browsing : fast and cool! 3. Easy Search : get anything you want! 4. Next Voice : make it more fun!! 5. Next View : explore the world with you!